Travel is all about adventure. It's about trying new things and meeting new people. This book shows you how to be a confident and happy traveler, whether you are going to your grandma's house just a few hours away or you're making a trek across the world. 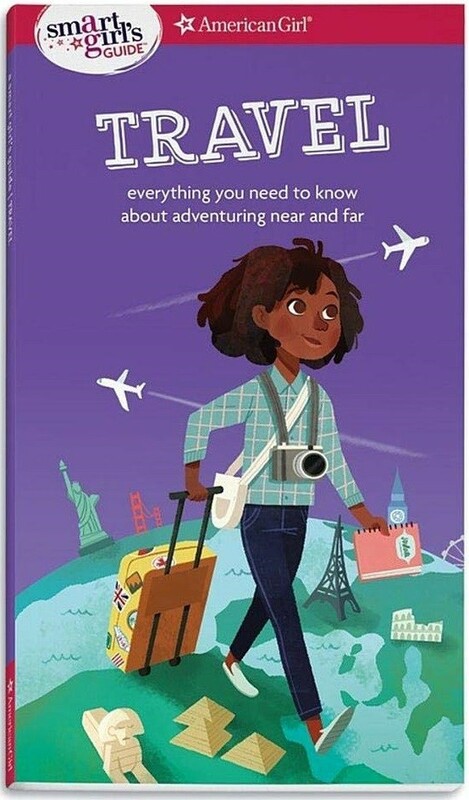 Whether your Mighty Girl is a seasoned traveler or a first-time trekker — and whether she's bursting with excitement or nervous about everything on her path — this book from the American Girl Library will help her feel ready to go. 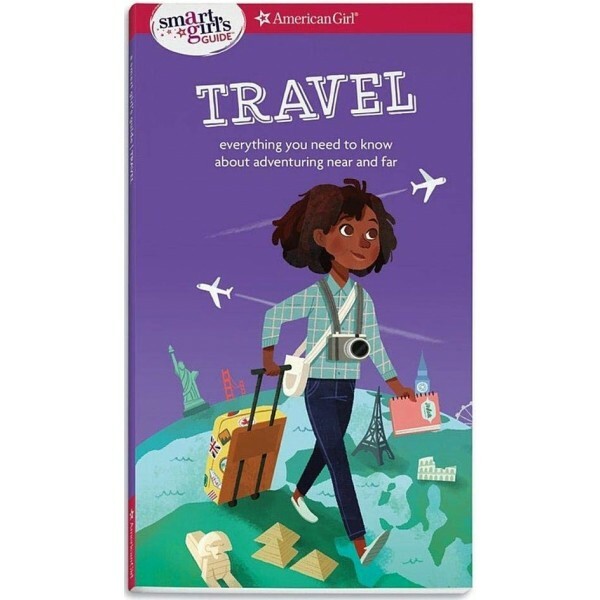 Filled with fun quizzes, smart safety tips, and cool trivia, this book will help you get ready for a lifetime of adventure!